If you are getting closer to your retirement age, you must be trying to find some activities of your own interest so that you can keep yourself busy in your old age. You might also be planning to live with your grandkids in this age. But do you have ever think where would you live? Most of the people will prefer to live at their own home or in the home of their kids. Many don’t prefer the old age homes for senior citizens, as they believe that living at their own home is more comfortable and familiar to their living style. So here is a guide on how you can make your home ideal place to spend your days after retirement. You have to remodel a few parts of your home and should invest in these 3 home improvement projects. 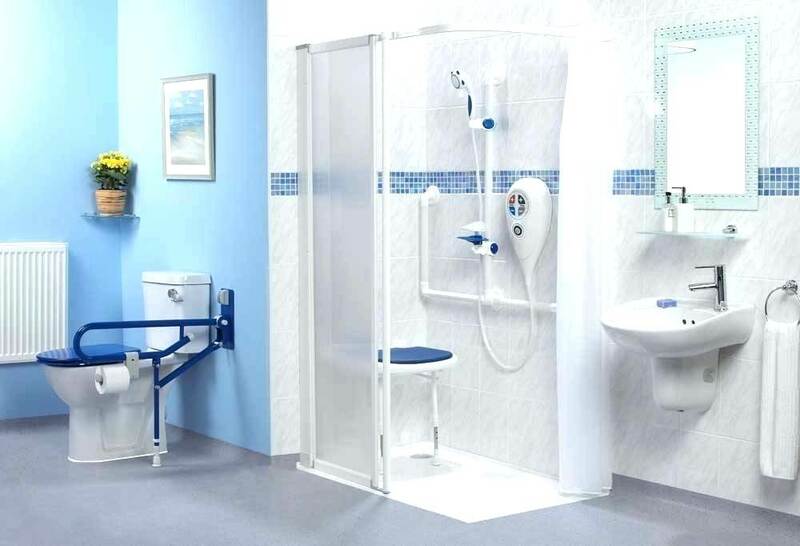 Bathroom of your loved home is the most important place which you should improve in order to use that at your old age. There are chances that you are not that much strong as when you were young. So, there are a few things that should be remodeled. Convert Bathtub into Walk-in Shower: At old age, it might be difficult to walk in and walk out of the bathtub. In some cases, you might need to use wheels to get to the place where you need to take the shower. So, it is the right time to convert your bathtub into the walk-in shower so that you can use that in your old age easily. Non-Slip Flooring: Another great risk, the bathroom tiles are slippery in most of the homes and if you slip on that in your old age, then recovery is difficult. So, it is better to replace your tiles and install new non-slip flooring in your bathroom. This will also help in cleaning the bathroom easily. Install Hand-Rails: Adding handrails on the walls in your shower is another great idea. You should invest your money on handrails as well for your bathroom renovation project. When your kids would be at work and your grandkids in school, you might feel hungry and in that case, you need to go into your kitchen and then prepare a meal for yourself. So, it is another place where you should invest before you get retired. This little kitchen remodeling will help you a lot. 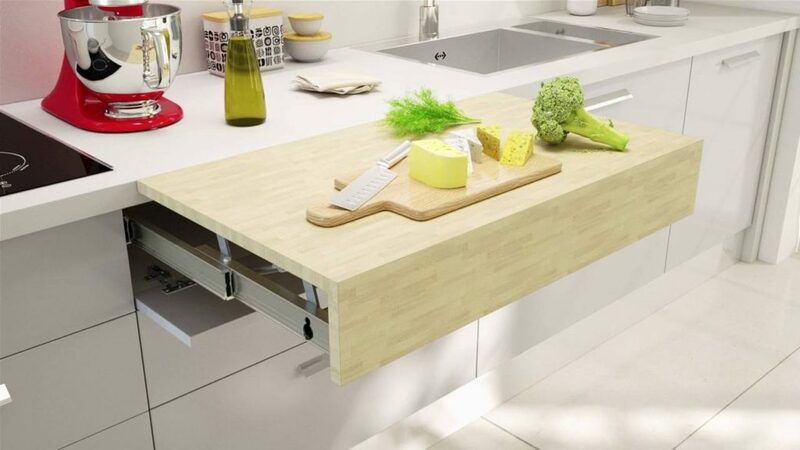 Pull-out countertops: To prepare your meal, you need to have easy access to the countertop especially when you are old. It will make it easy to prepare your meal when you are old. 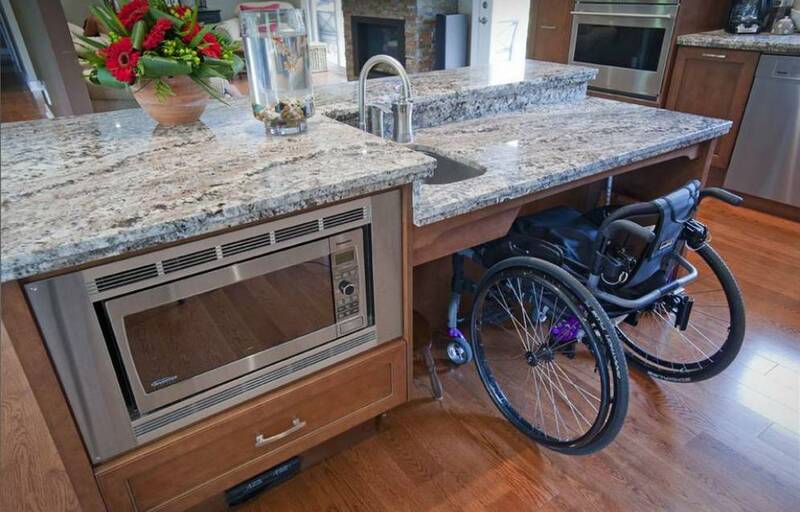 If you are or you will be a wheelchair, then you must install the pull-out countertops in your kitchen to remodel it. Remote-control range hood: You will love to control the fan of the range hood with a remote control when you feel difficult to stand up from the wheelchair. So, invest in this kitchen improvement project as well. Roll-Under Sink: To use the sink on a wheelchair, you must have some space under the sink. 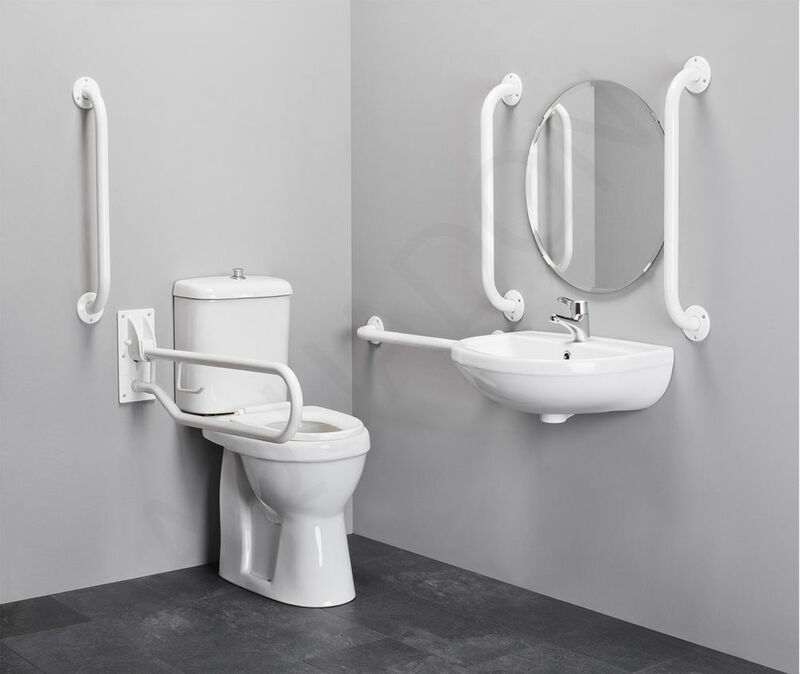 Installing a roll-under sink provides you a great facility to use your kitchen sink on a wheelchair and it looks beautiful as well. Bring the Microwave Down: On a wheelchair or in old days while using a stick, it is difficult to use an over-range microwave to cook your food. So, bring it down so that you can use your microwave in your old days. Note: Don’t think to make these projects as DIY, it is recommended to hire an experienced general contractor in Vancouver for these home remodeling projects. At old age, you would be looking to enjoy the easy entryways instead of the entryways with so many barriers or steps. So, you can convert your steps into the ramp which is much more easy for the wheelchairs. Make sure that you have at least one ramp at the entryway with protection for the wheelchair. This little investment will make your rest of life easy. These are the few recommendations from Walker General Contractors. 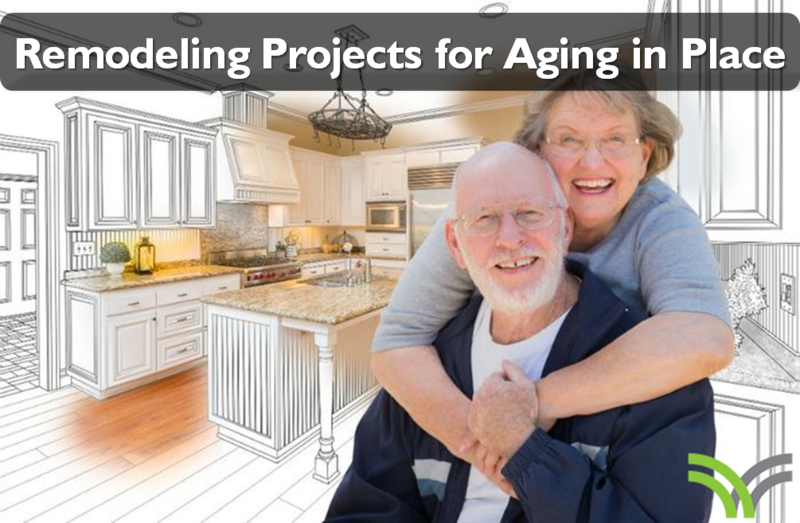 Though there are many more home improvement projects which you can do keeping in mind the Aging in Place.